The so-called “FEMA trailers” are now an option in areas of the panhandle where the housing inventory is slim-to-nothing. The Federal Emergency Management Agency’s own data shows the need for housing in Bay, Calhoun, Gadsden, Gulf and Jackson counties is outstripping the number of properties available for rent in those areas. It suggests about 7,500 people could be eligible. During a recent interview FEMA spokeswoman Nikki Gaskins called the trailers a “last ditch” option for the agency. There aren’t enough properties available through the short-term, temporary shelter assistance program which allows for hotel stays. The same is true for the longer-term rental assistance program, which helps people secure a rental property. FEMA’s own website showed no hotels participating in the TSA program in the Panama City area and only a few throughout the panhandle. The decision to begin offering the trailers is one made at the state and local level, even though FEMA coordinates where those trailers go, and to whom. The program is only for homeowners. And residents qualify for it only when no other options are available or they can’t get help elsewhere. Other FEMA programs allow local governments to enter into leases of properties that wouldn’t normally be available to disaster survivors. And they allow local governments to do the same with multi-family properties. The moves to expand housing options and programs come after U.S. Senators Marco Rubio and Bill Nelson, and North Florida Congressmen Neil Dunn, Matt Gaetz and Al Lawson sent a letter to FEMA asking to make the programs available in Bay, Calhoun, Gadsden, Gulf and Jackson Counties. *Clarification: This story initially identified a "Direct Temporary Housing Program" as being responsible for the FEMA trailers. There are actually several housing programs being offered through FEMA. 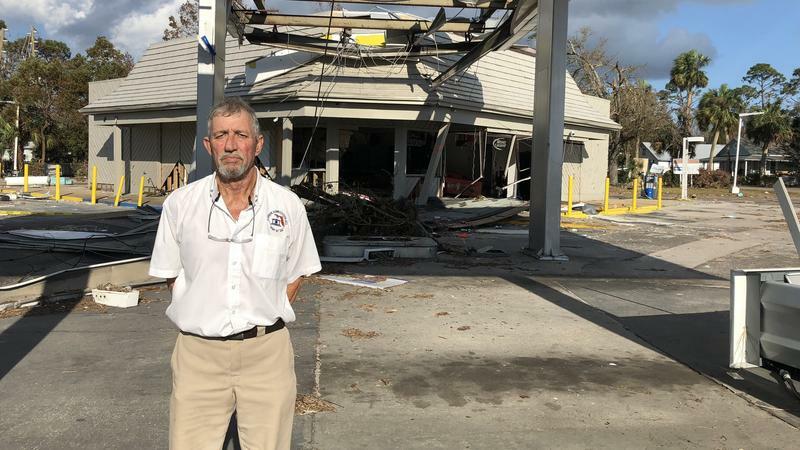 After the devastation from Hurricane Michael, at least one community is moving forward with recovery. Wakulla County is taking steps to put the storm and its effects behind them.